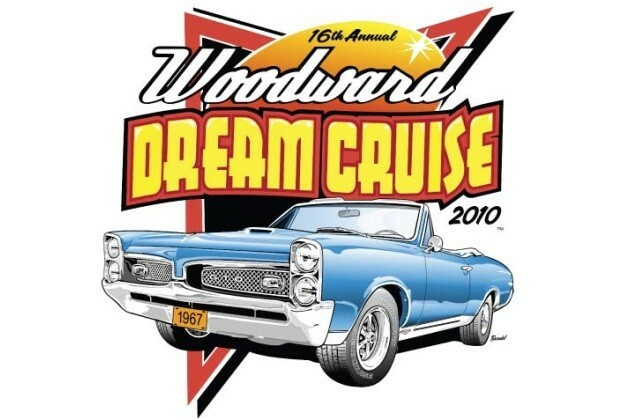 Anyone notice anything about the Woodward Dream Cruise home page and logo? looks like this year is deticated to Pontiac! Frosty introduced me to the guy who's car is in the picture. Great car and great guy to meet as well. The car belongs to Bob Thompson. He was selected by the Oakland Press and the Woodward Dream Cruise organizing committee. Over the years, WDC T-shirts have had Fords, Chevys, and Mopars. So it was nice to see a Pontiac for a change. Bob loves Pontiacs but he also has an equally nice 60s GMC pickup. A lot of guys in the club take their motors to Bob for rebuilding or tune-ups.